Just a few weeks ago I was in Iceland for a quick tour of Icelandic glaciers, geysers, waterfalls, and, vodka. Jetlag set in quickly on this trip, as it does on most 3 day trips across the pond, but fortunately we were soon turned on to the world's best Espresso Martini. This recipe was created by Dev Johnson of Employees Only in New York City. 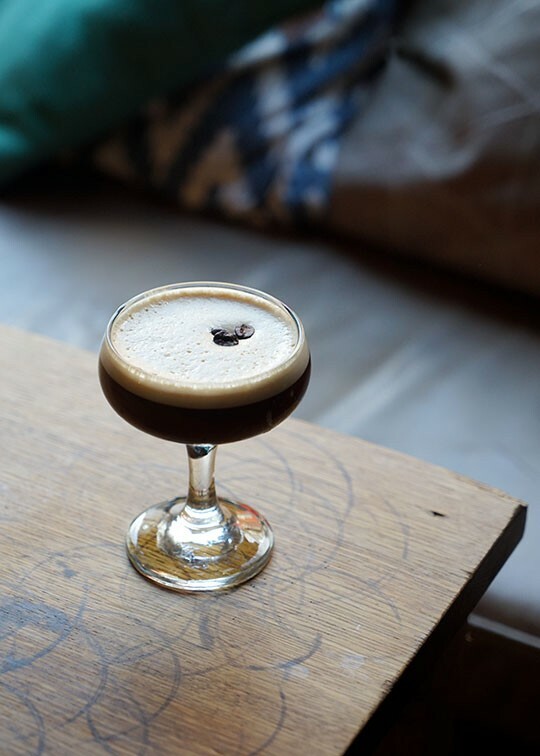 Reyka Brand Ambassador Trevor Schneider ordered (and made) round after round of this amazing caffeinated boozy concoctions, powering this particular press trip with espresso, simple syrup, and Reyka.